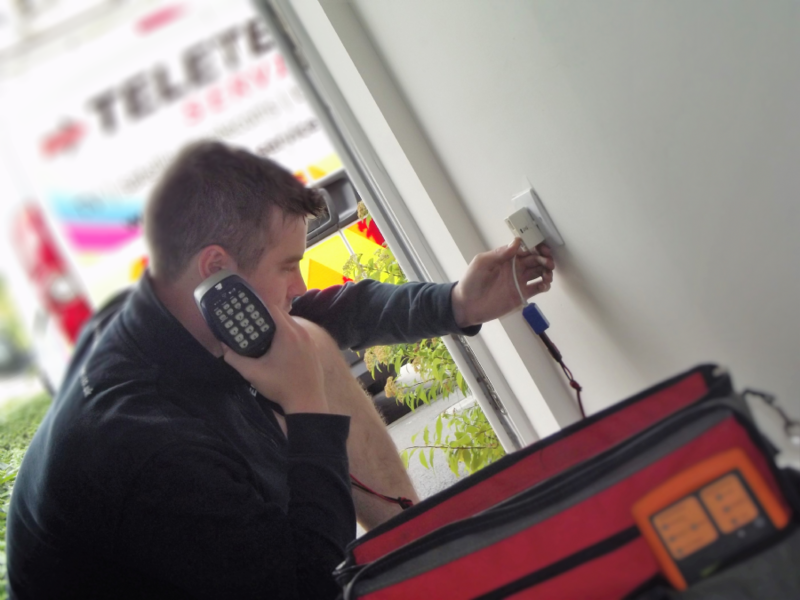 With over 17 years of experience, we are one of the most trusted telecom installation companies in the South West. Whether you need additional telephone points, a main BT line relocating, internet points for computers, broadband installation, a multi-point domestic system, a small business system, or repairs to your existing system, our telecoms engineers are here to help you. Please contact us for a free survey, where we will be able to answer any questions that you may have. We will be happy to provide you with a written quotation for all work.